Immerse yourself in the beautiful and life-changing inner work of your heart through one of our local or international retreats. 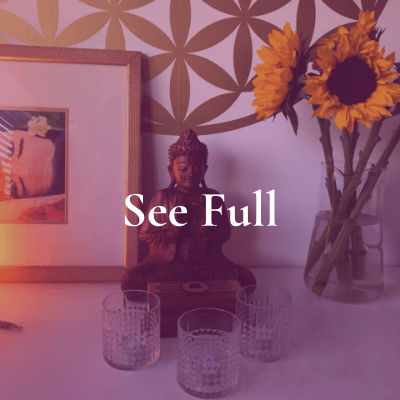 Designed to create deeper connection within your own heart while healing and removing blocks and barriers within your life, we invite you to take a deep dive into expansion, potential and possibility. Whoever you are and wherever you are on your path, these immersive experiences are created to answer the call of your heart. 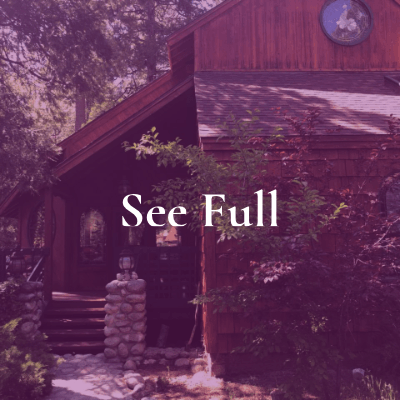 Through deep guidance, the practices and processes of our weekend and global retreats support your evolving heart and embrace your inner being as you connect to your truth within. You’ll explore the root of what is running your life and shift from leading with the mind to living in the heart. You’ll deconstruct limiting beliefs and patterns to open to forgiveness, gratitude and surrender. 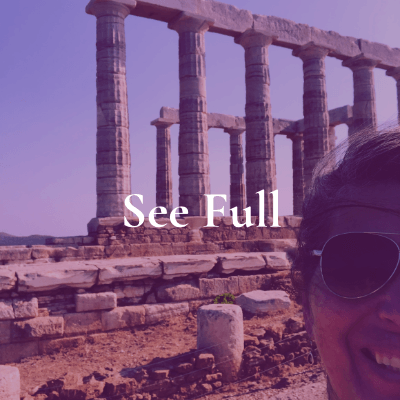 The deepest shifts within yourself happen when you connect with like-minded hearts and souls during our retreats around the world. You’ll clarify your mind and find deeper meaning in your heart through group and individual inquisition, pattern recognition, communication, breath, movement, meditation, insight and reflection. Ready to begin? Explore our variety of retreats below. We offer 3 to 10 day retreats, all focusing on the evolution of your heart.